Our service is integrated with the AmoCRM customer and lead service so that you can maintain customer statistics and boost unpaid orders. 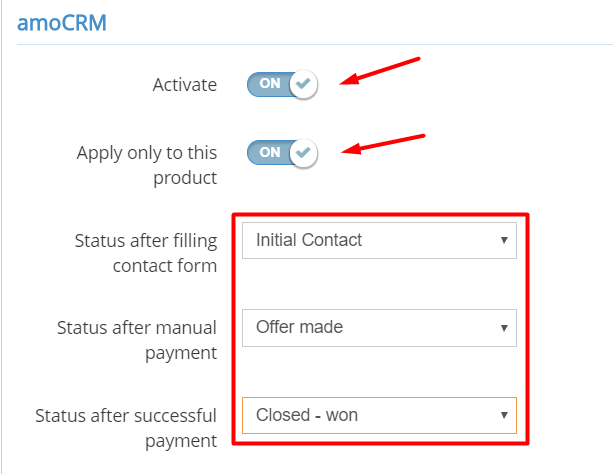 The first thing you need to do is register an account in AmoCRM. 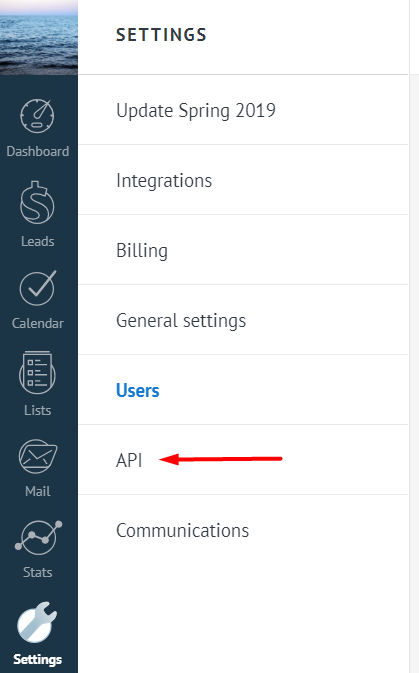 How to do it and how to set everything up correctly, look in AmoCRM knowledge base. Let's take a look at how to integrate AmoCRM and Smart Payment. The next field to fill in the API key. 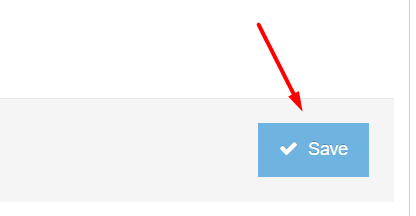 And the last field to fill out is the Subdomain. 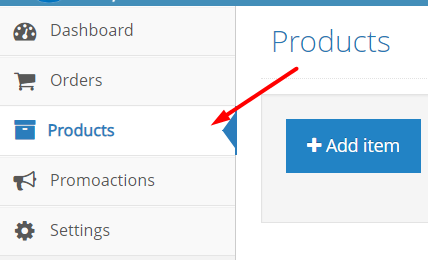 You can make status settings for all products at once. After filling in all the fields, save the changes. Open any product and go to the "Extended Settings" tab. There we see the AmoCRM block. There is an important note in this setting. If you go to a specific product separately and configure it, the global settings for it will stop working, and those that you configure for it individually will work. By default, after activation, such settings are registered for each product. Let's now see how the integration works when purchasing goods. 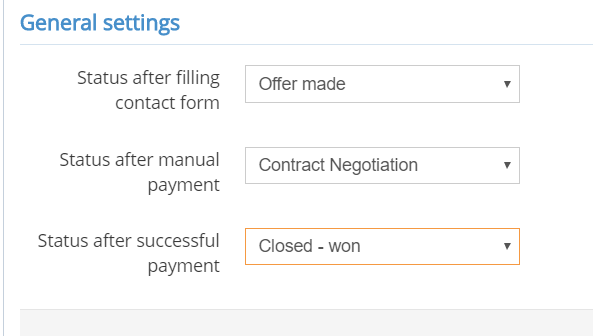 Next, the client enters the payment selection page. After the customer pays, the status of the transaction changes. The transaction will go to the status of "Successfully implemented."